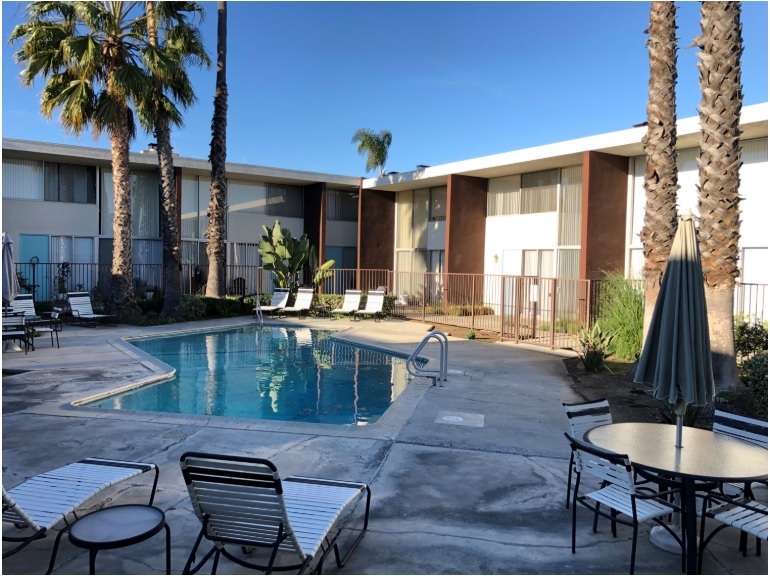 NEWPORT BEACH, CA — (RealEstateRama) — CBRE announced the sale of two multifamily properties in Orange County, CA on behalf of a private 1031-exchange buyer from Newport Beach for a total of $14 million. 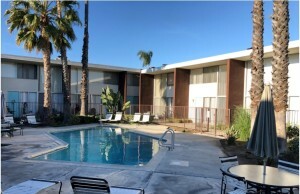 The buyer, represented by CBRE’s Dan Blackwell, purchased Broadway Luxury Apartment Homes, a 25-unit, three-story apartment community at 9922 West Broadway in Anaheim. The property, which was built in 1989 on .50 acres, sold for $6.8 million. Blackwell also represented the seller, 41st Street Broadway Investments of Newport Beach. Broadway Luxury Apartment Homes is located in a residential area near the intersection of Lincoln Avenue and Brookhurst Street, three miles from Disneyland and Knott’s Berry Farm, and is in proximity to the 5 and 91 freeways and within walking distance to schools. “The seller had only owned the property for a year and had rehabbed approximately half the units, which provided a desirable upside opportunity to the buyer,” said Blackwell. 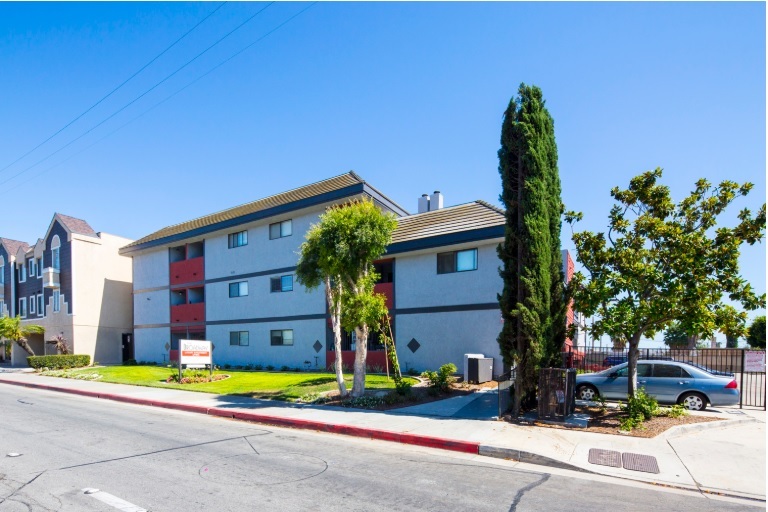 In Costa Mesa, Blackwell represented the buyer in the purchase of a 19-unit, two-story apartment community at 145 East 18th Street. The property, which was built in 1959 on .66 acres, sold for $7.2 million. The seller, 18th Street Partners of Laguna Hills, CA, was represented by Steven Brombal of Kidder Mathews in Irvine. This property is located close to The Triangle (formerly known as Triangle Square), a 191,000-square-foot outdoor entertainment and retail center, and also easily accessible to the 17th Street retail corridor. To date, Blackwell has successfully closed $700 million in multifamily investment sale transactions in Southern California. Southern California listings include: 321-333 3rd Street Mixed-Use in Laguna Beach (19 units) listed for sale at $9.88 million; 1701 West Balboa Boulevard in Newport Beach (10 units) listed at $5.49 million; Friendly Hills Apartment Homes in incorporated Whittier (21 units) listed for sale at $5.35 million and 460 Cypress Drive Apartments in Laguna Beach (9 units) listed for sale at $4.95 million. 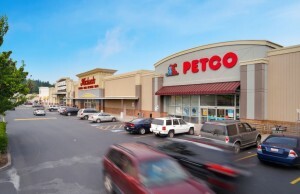 CBRE Executive Vice President Philip D. Voorhees announced today that the National Retail Partners-West (NRP-West) completed the sale of Triangle Center in Longview, Washington, a community center, 98 percent leased to high performing, national and regional credit tenants including Winco Foods (not a part), Ross Dress for Less, Bed Bath & Beyond, Michaels, Petco, Rite Aid, Ace Hardware, Ulta Beauty, Big 5, Office Depot along with Five Guys, Great Clips, GameStop and others.